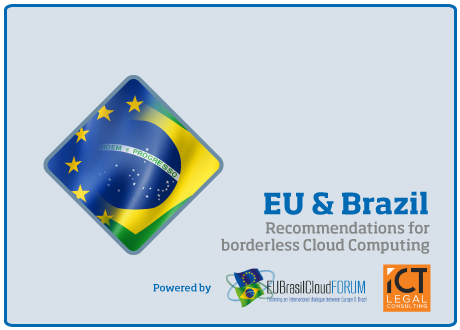 The CloudWATCH2 Legal Service is for small businesses that are already planning to use a cloud service and need to understand the legal aspects. 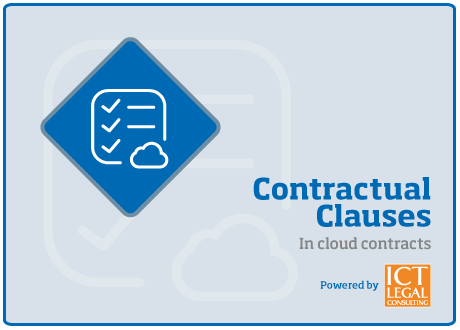 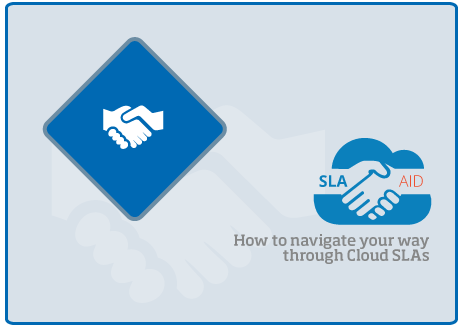 Understanding legal terms within a cloud service contract is extremely important, particularly regarding obligations for both you as a cloud service customer and your service provider. Our legal experts from ICT Legal are here to guide you through the most common and important terms.